Since 25 years, ProWein proves to be the No. 1 event for the industry. Its success is based on a unique visitor concept and unbeatably wide range of products and services. 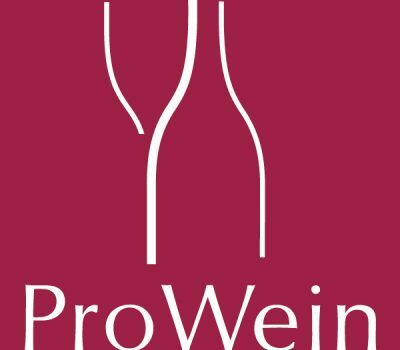 Join ProWein in 2019. To another great year!